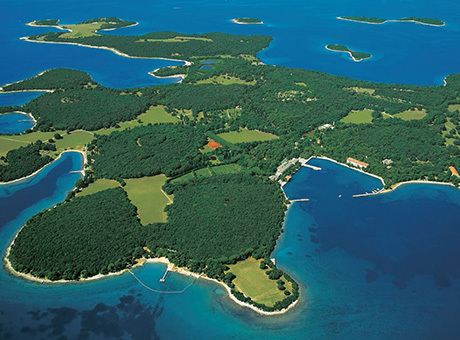 Alisa Andrasek, MArch GAD Programme Leader at The Bartlett, and Bruno Juričić have curated a one-day International Architecture Symposium taking place on Saturday 24th August at Hotel Neptun-Istra, National Park Brijuni, Istria-Croatia. Key speakers include Giuseppe Longo, Luciana Parisi, Claudia Pasquero, Alisa Andrasek, Peter Trummer, Michael Osman, Jason Payne, Philippe Rahm, Bruno Juričić and Frédéric Migayrou. Topics to be discussed are Synthetic Constructability and Emitting Oddities.